Linnemann Funeral Homes Burlington 1940 Burlington Pike Burlington, KY 41005 April 18, 8 p.m.
Jeanetta, “Jan” Iris Dabney, (nee, Maynard) 83, long-time resident of Burlington, KY, passed away on Friday April 13, 2018, surrounded by family and friends at Florence Park Care Center. Jan leaves behind her most loving husband of 25 years, Ronald C. Dabney, her son Mikel Lustenberg, a brother John (Sheryl) Maynard, 2 step-daughters, Michelle Smith and Rayne Dabney, one grandson, 2 step-grandsons, and many loving nieces and nephews. Jan was preceded in death by her parents, Charles and Vadia Maynard, son Mark Lustenberg, daughter-in-law Chris Lustenberg, two sisters, Ruth Blakley and Loretta Finnicum, and two brothers Charles and Gordon Maynard. 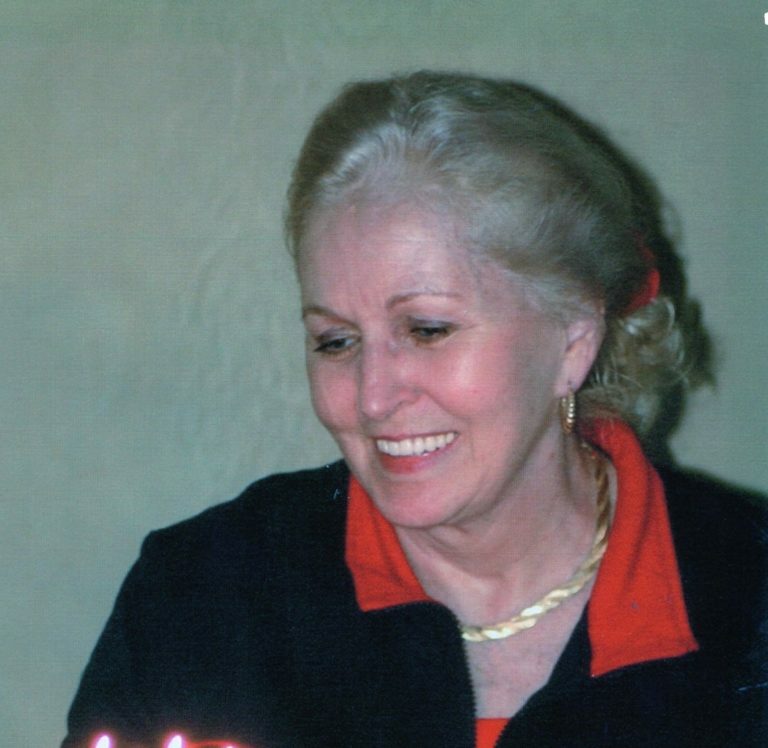 Jan also leaves behind two of her closest friends, Betty McDavid and Arlene Akin Jones. Jan was a long-time member of Burlington Baptist Church and was a well-loved and respected member of Boone County for many years. Jan enjoyed many things such as gardening, square dancing, clogging and trips to Las Vegas with her sisters. The family of Jan wishes to recognize and thank deeply the staff at FPCC for the wonderful care of their beloved Jan. Jan will always be remembered for lifelong beauty and kindness that she offered so many of us. A memorial visitation will be held from 6:00-8:00PM on Wednesday, April 18, 2018 at Linnemann Funeral Home in Burlington, KY. A memorial service will take place following the visitation at 8:00PM at the funeral home. In lieu of flowers, the family requests donations be made to the charity of the donor’s choice in Jan’s honor.